Schryver Medical offers x-ray, ultrasound, electrocardiography, Holter monitoring, bone densitometry, and ABI services. Using only high-definition digital technology, we partner with the best imaging product manufacturers and software companies to continually improve our imaging services. From order entry, to exam, to physician’s interpretation, to the reporting of results, our systems provide fast and accurate results in a HIPAA-secure environment. All images and reports are available online and through our secure free mobile app. Using 100% high-definition digital technology provides Schryver Medical reading radiologists with hospital-quality images. These high quality images improve the ability to provide an accurate diagnosis within minutes of receipt of the study. 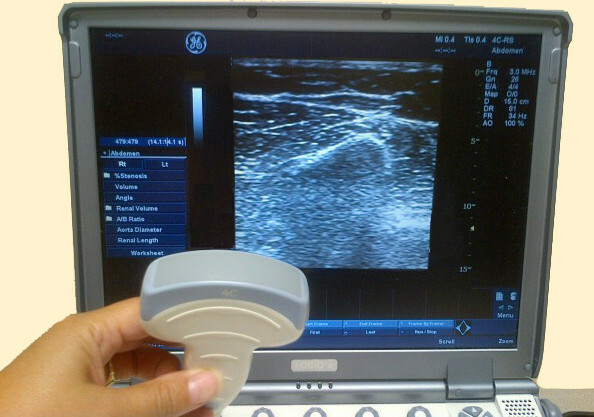 Schryver Medical ultrasound sonographers perform vascular, arterial, cardiac, OB, and general ultrasound studies. These powerful portable units provide high quality digital images to our reading radiologists and cardiologists, allowing them to make accurate diagnoses in a timely manner. Each Schryver Medical mobile imaging van is equipped with a high-definition digital EKG unit as well as a digital ABI (Ankle Brachial Index) unit. 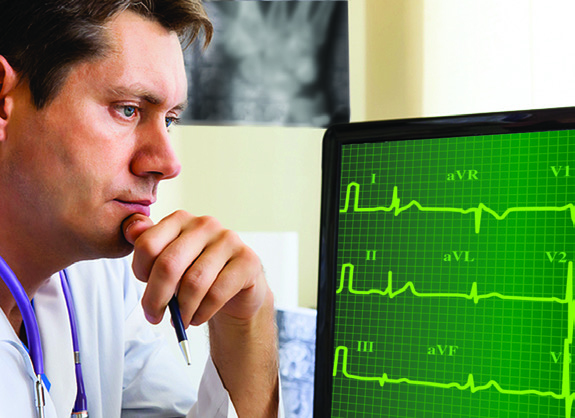 All of our technologists have been trained to perform electrocardiogram and ABI tests. Written results are provided to the practitioner at the time of the study. A full service 12-lead electrocardiogram study is provided in the patient's room. The tracing is provided for the referring physician’s review. All imaging personnel must pass a background check, drug screen, physical, and have a valid drivers license with a good driving record.